Doing Christmas decorating this early? Here's how to get the best budget deals at Dapitan. 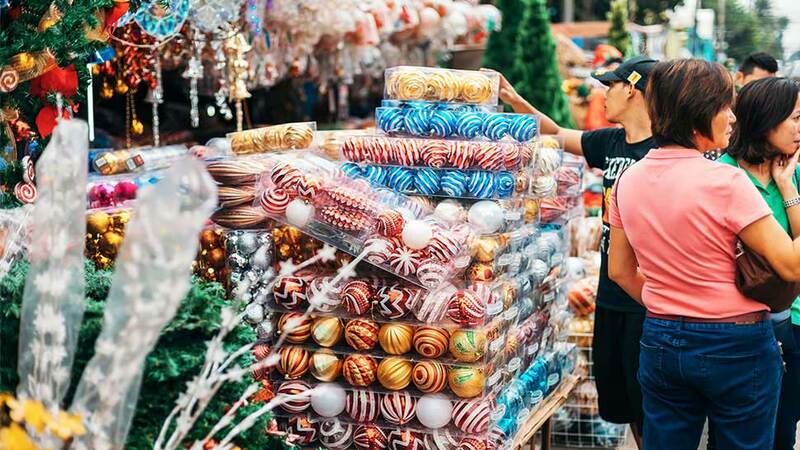 The Philippines has one of the longest Christmas seasons in the world. Come September 1, people start their Christmas shopping, and Jose Mari Chan songs are piped out at malls. September is also the month some homeowners begin decorating their houses for the Most Wonderful Time of the Year. 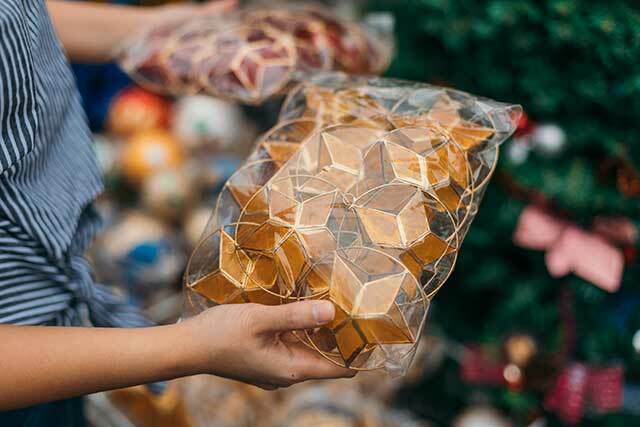 One of the best places to shop for holiday décor this early is Dapitan Arcade, as this Quezon City bagsakan of decorations overflows with Christmas items at the beginning of the “Ber” months. 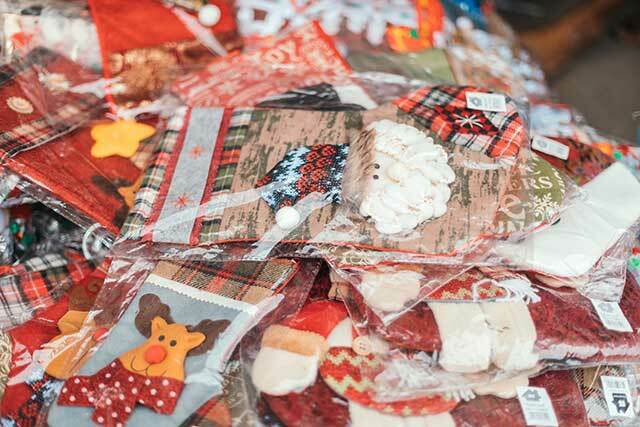 Here, you could get Christmas tree decorations for as low as P200 per pack of 20 ornaments. 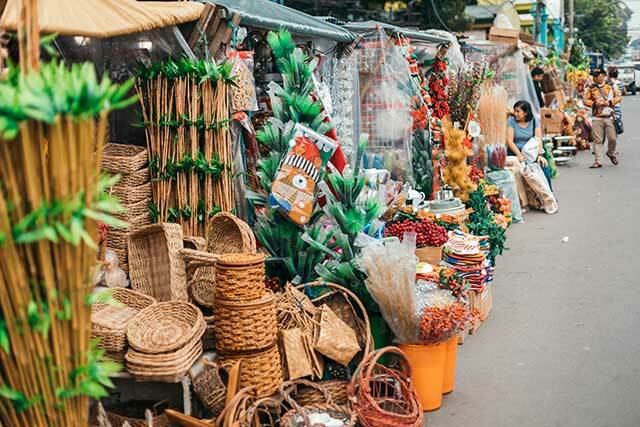 You might want to get a head start on shopping, or maybe just to avoid traffic, but Dagny advises not to visit Dapitan in the morning, and to go after lunch instead, as most of the stalls open in the afternoon. 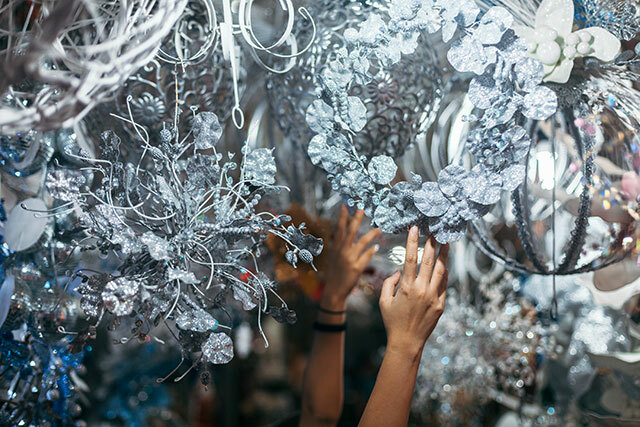 If you’re looking specifically for holiday décor, hit Dapitan Tiangge first. This is a large, pink warehouse located outside the main Dapitan Arcade. 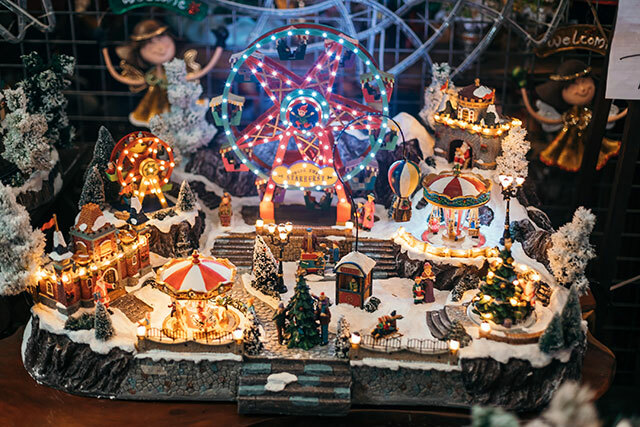 It is chockfull with every type of Christmas décor imaginable, from specialty tree ornaments and glitter wreaths, to giant Santa Claus and reindeer figurines. 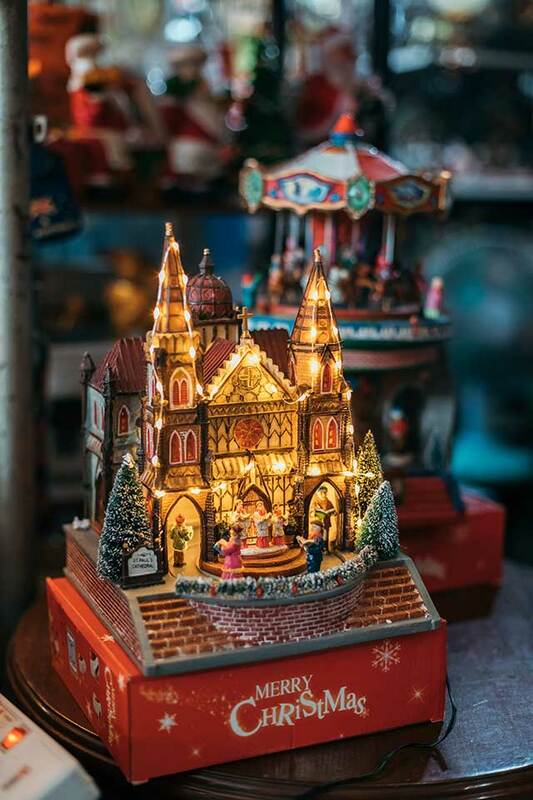 But don’t miss the miniature Christmas villages and music boxes that they sell there, which are just magical-looking. The ceramic carousel music boxes start at P350 apiece, but the more elaborate villages can cost from P4,000 to as high as P25,000! 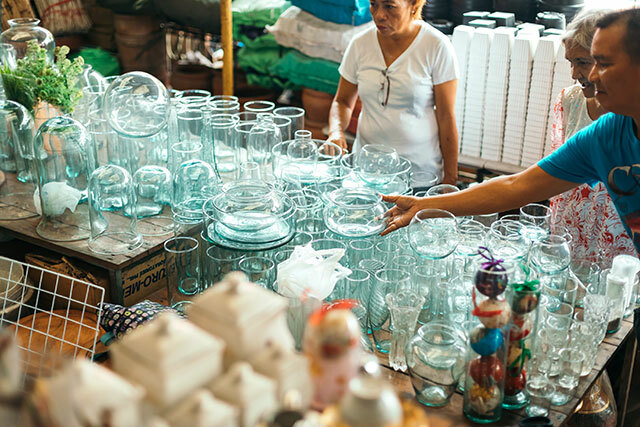 You can find papier mache and polychrome Santa Claus figurines aplenty in almost every stall and outdoor corner of Dapitan, but do hit Stall A-48 at the Dapitan Tiangge for the best selection of Santas. 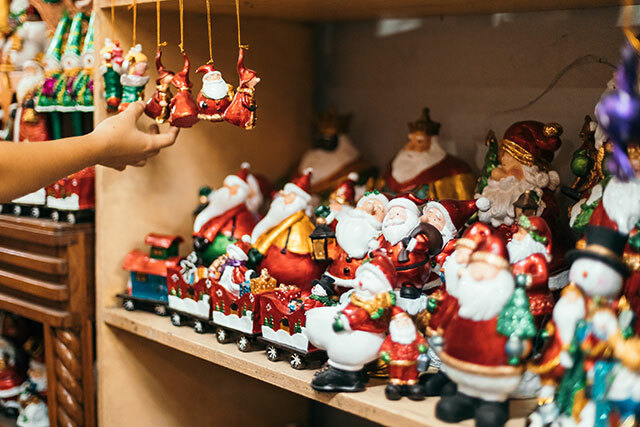 Get your fill of Santa tree ornaments, medium to big figurines, and hanging Santas starting at P150. 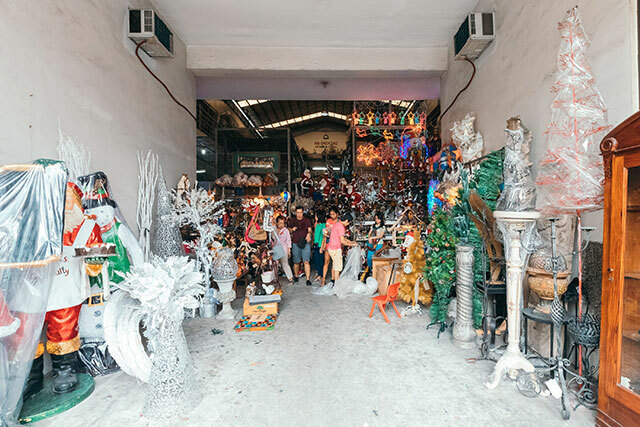 If you’re looking for Christmas trees and large decorative items, head to Kanlaon Street just outside Dapitan Arcade. A five-foot-tall Christmas tree costs P2,500 and up. It’s also nice to visit this place at night, as it is literally glowing with Christmas lights from the stores. Happy Christmas décor shopping! Visit Dapitan Arcade at 37 Dapitan cor. Kanlaon Sts., Laurges, Quezon City.